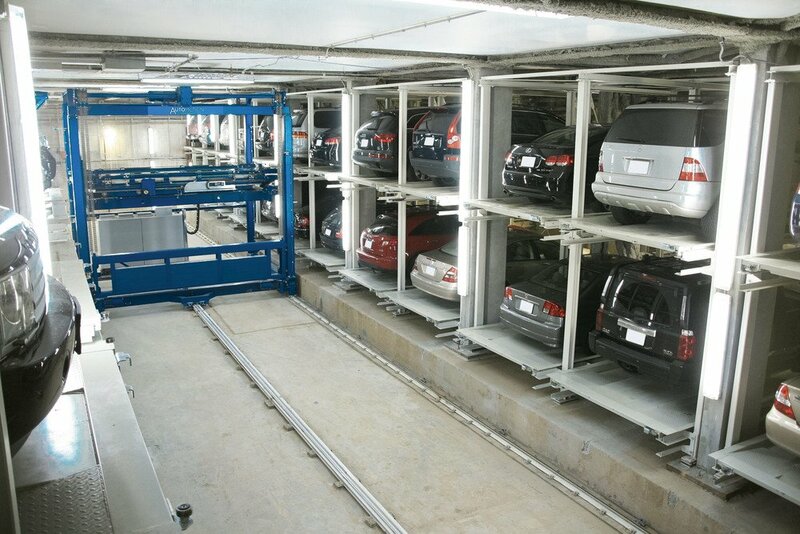 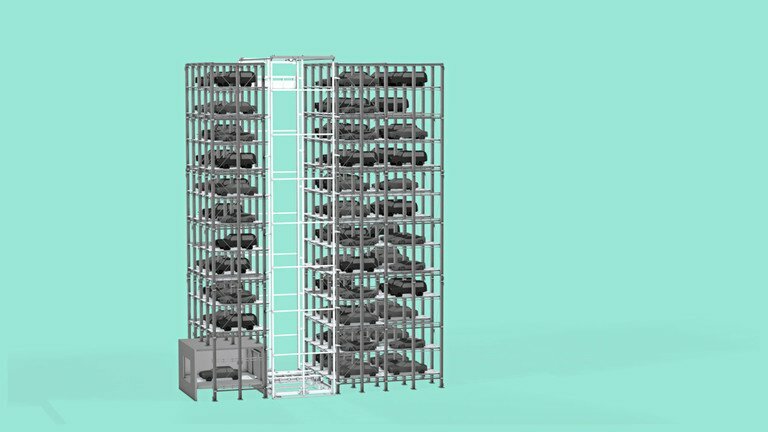 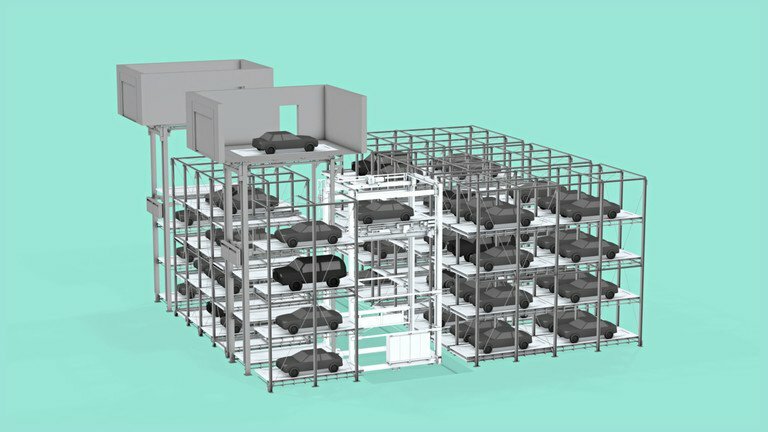 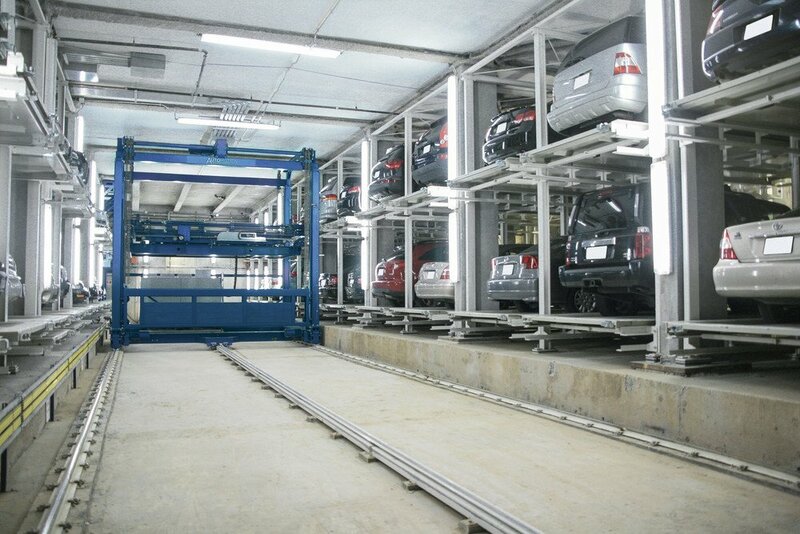 The storage and retrieval unit is the key element of our fully automated parking systems. 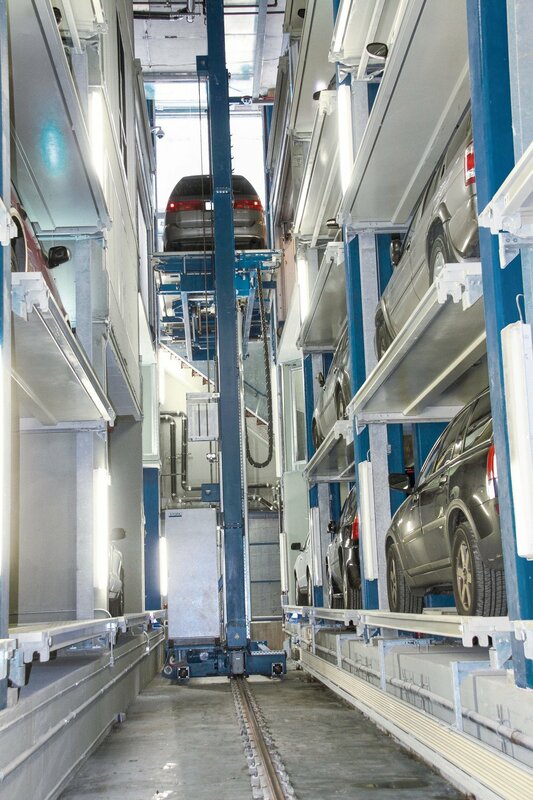 It makes it possible to convey vehicles on pallets inside the system. 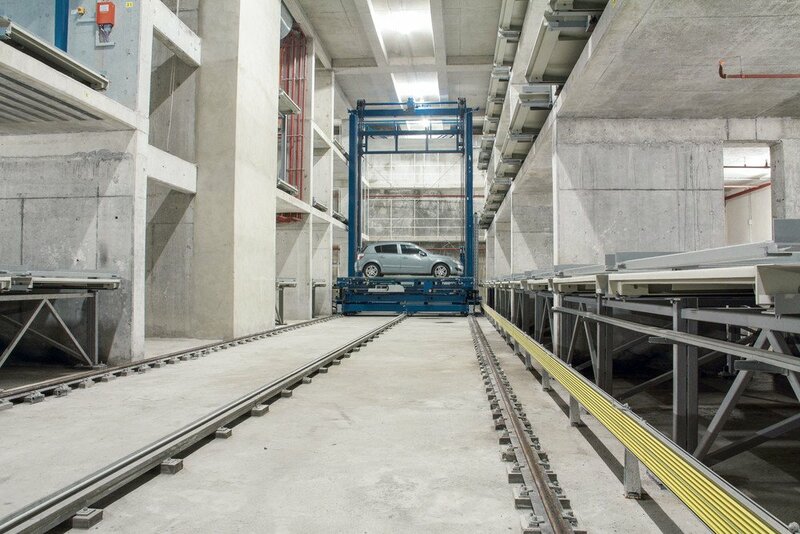 The unit accelerates and decelerates slowly to ensure that vehicles are moved extremely gently on their pallets, with no risk of damage. 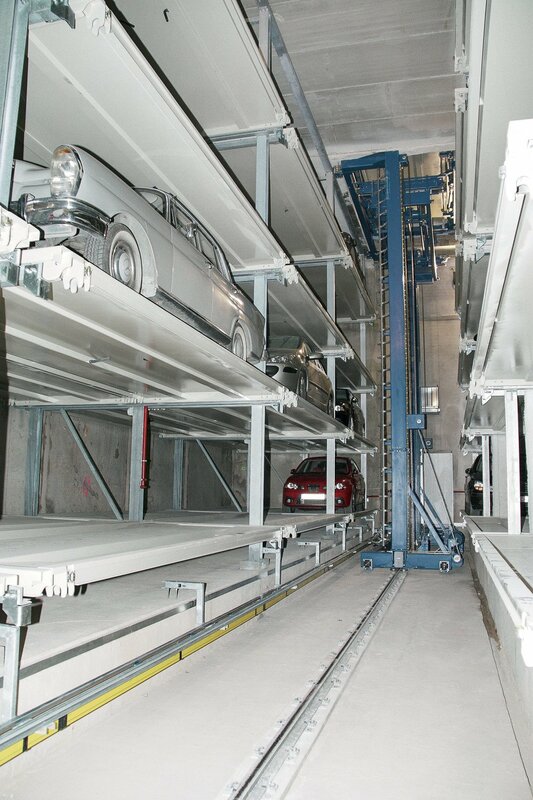 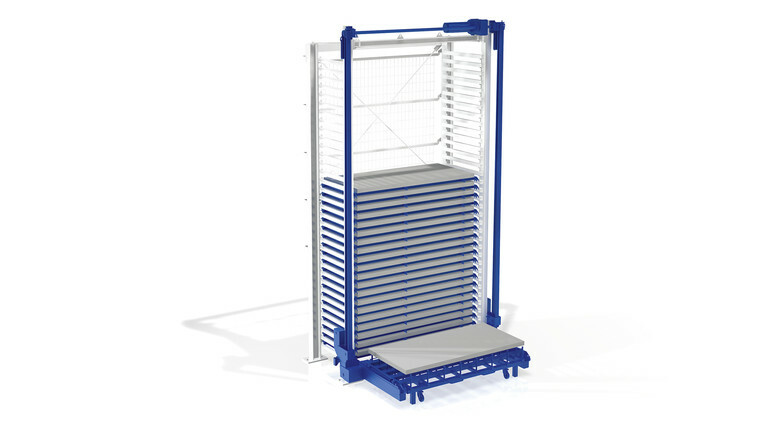 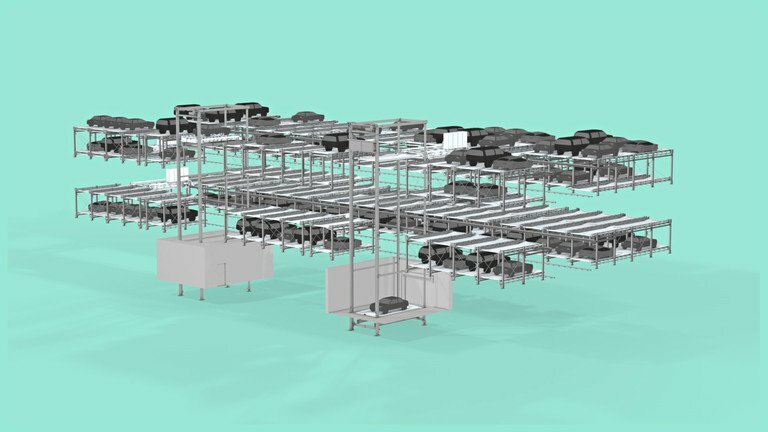 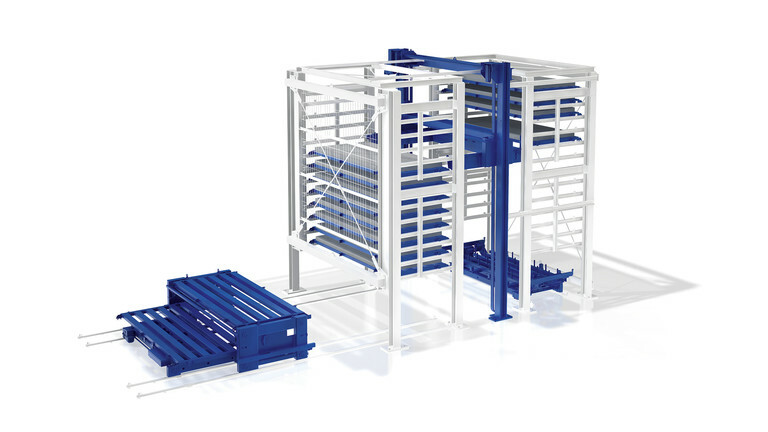 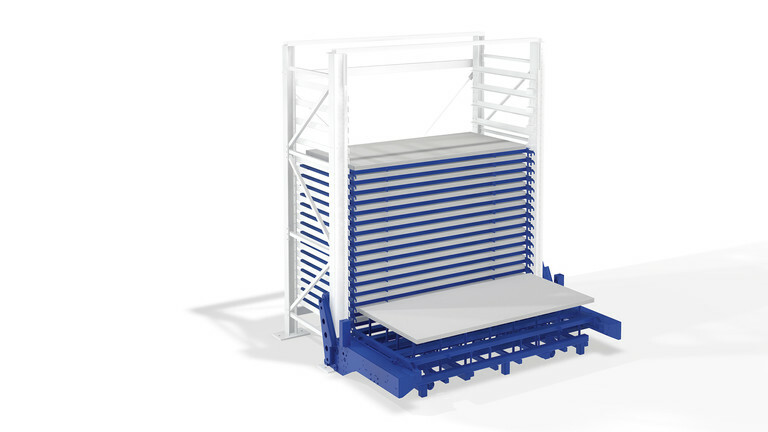 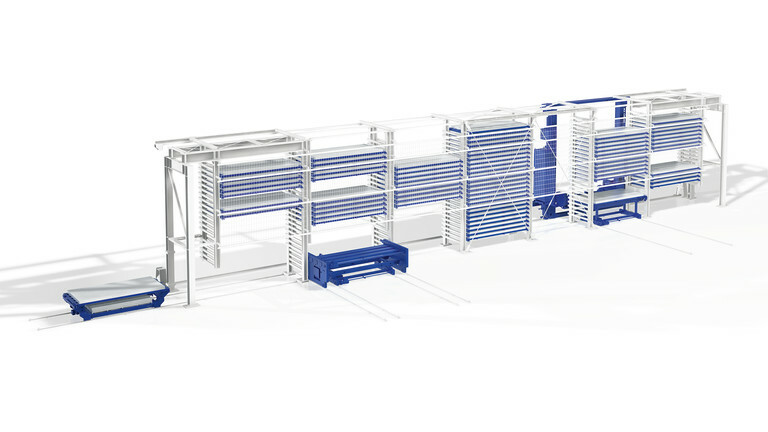 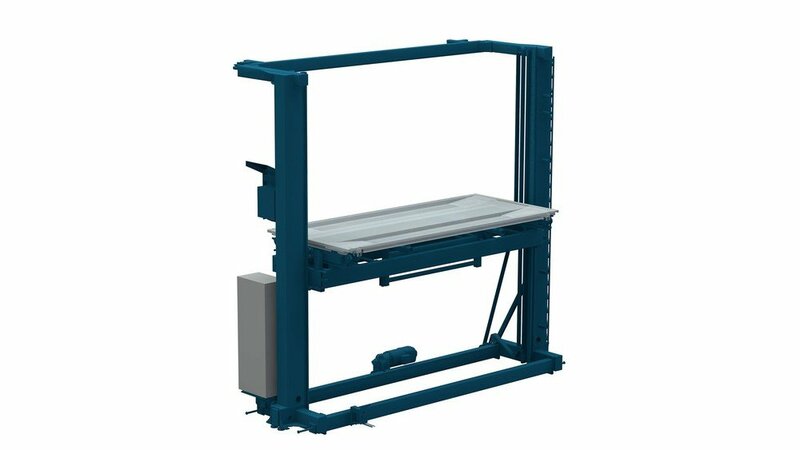 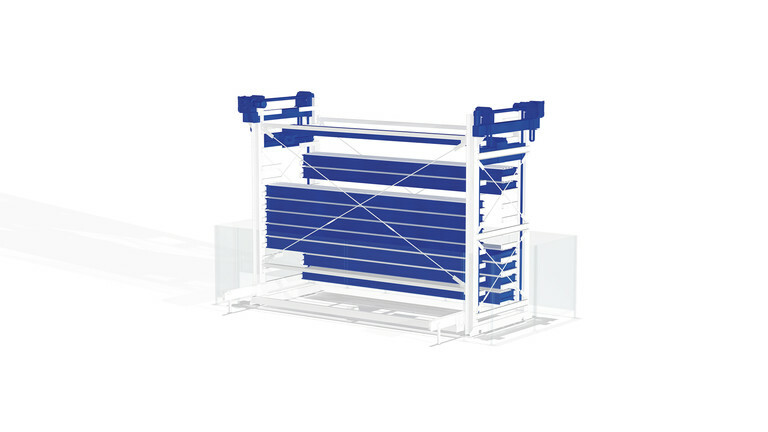 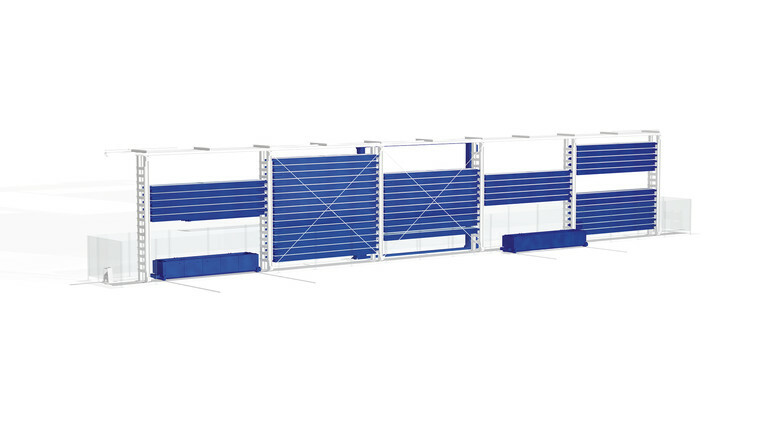 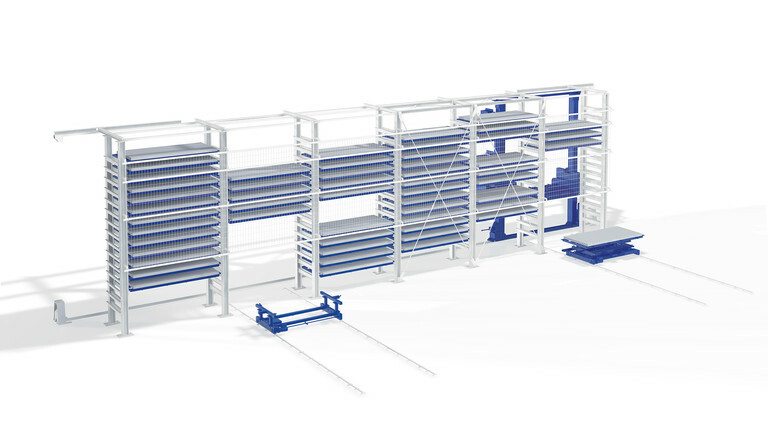 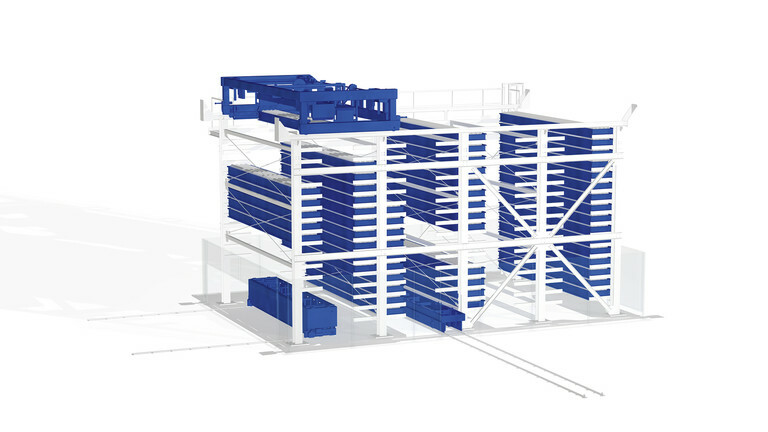 The storage and retrieval unit travels horizontally along the aisle as well as vertically from level to level of the parking system. 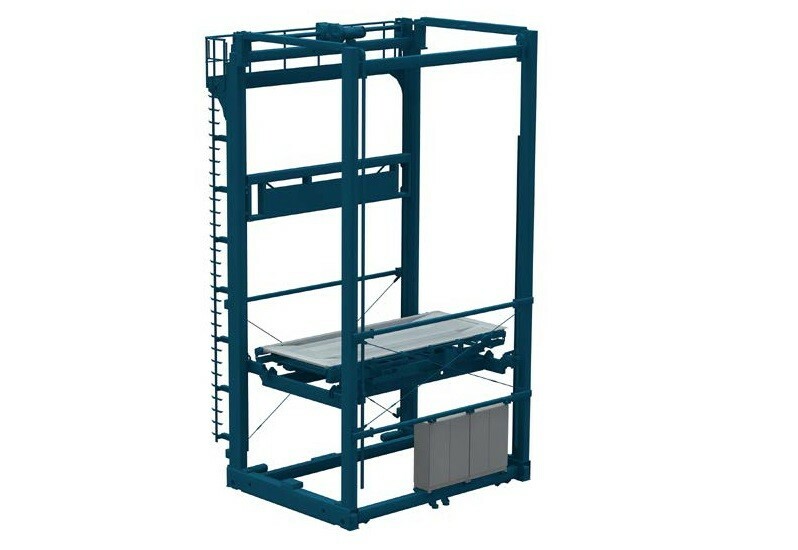 Its structure is adapted to the system’s requirements. 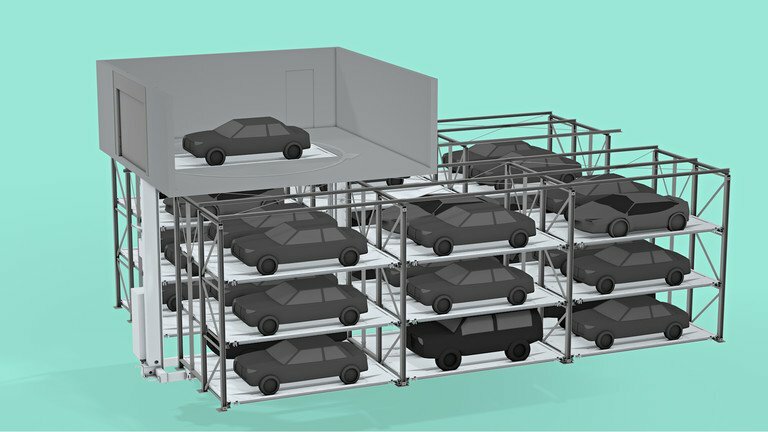 It can be integrated into the parking system as a standalone module or as a combination of several individual modules. 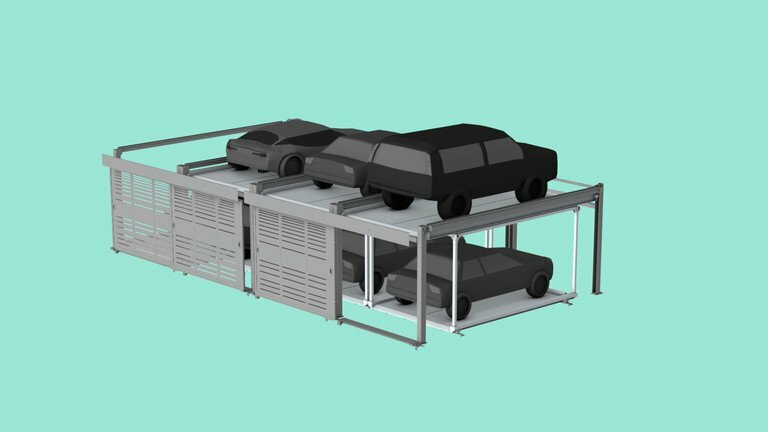 Standalone modules move both vertically and horizontally, allowing them to access parking spaces at any level.